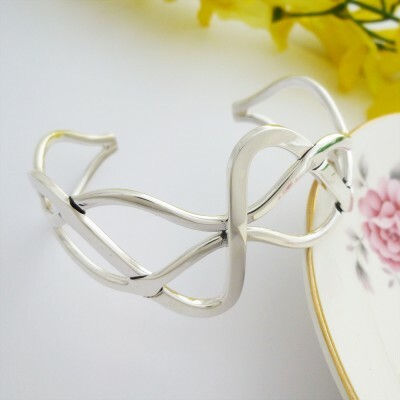 A gorgeous sterling silver bangle featuring a unique woven design, making the Erin bangle a glamorous and popular sterling silver bangle! 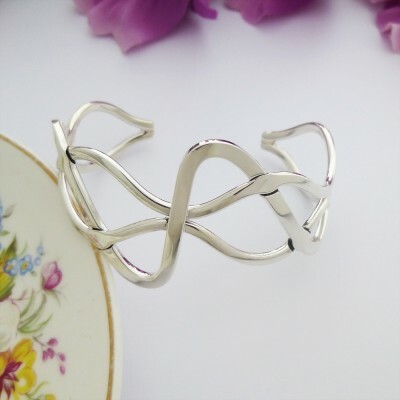 The Erin Silver Weave bangle is a beautiful bangle which has shiny sterling silver strands twisted around each other to create a unique bangle design. 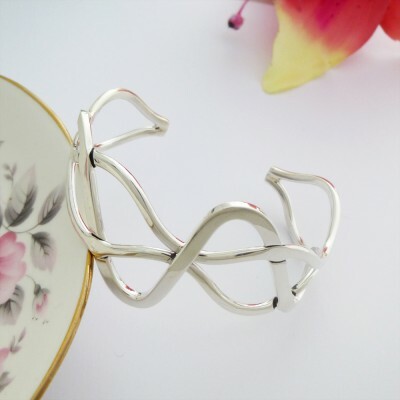 It has an open back making it a great bangle choice for your loved one as it fits most ladies wrists. 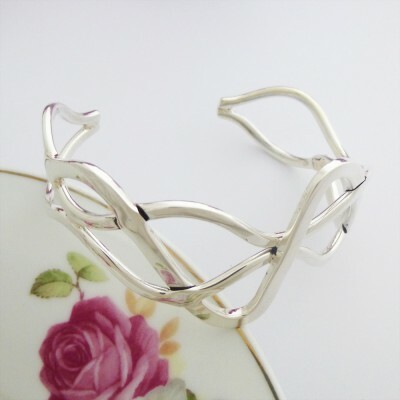 Made out of 925 Sterling Silver and hallmarked in the UK, the Erin Bangle is perfect for day to evening wear as it adds an elegant edge to your outfit. It features an open back design.